Robert Knepper will stay on as a series regular on The CW’s “iZombie” following an investigation into an allegation of sexual assault, producers Warner Bros. Television said on Wednesday. 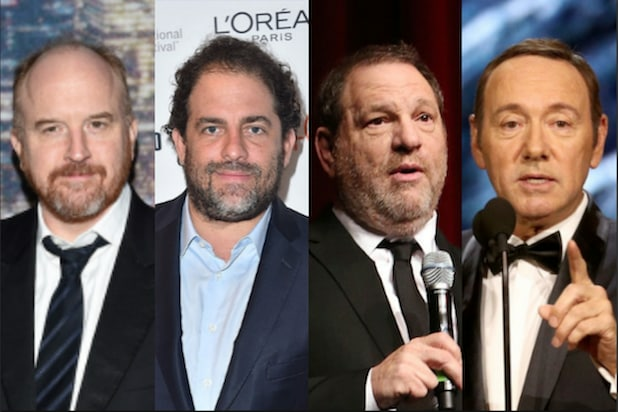 The actor was accused of sexual assault by costume designer Susan Bertram in a Hollywood Reporter article last month. Betram said that Knepper grabbed her crotch while filming “Gas Food Lodging” in 1991. 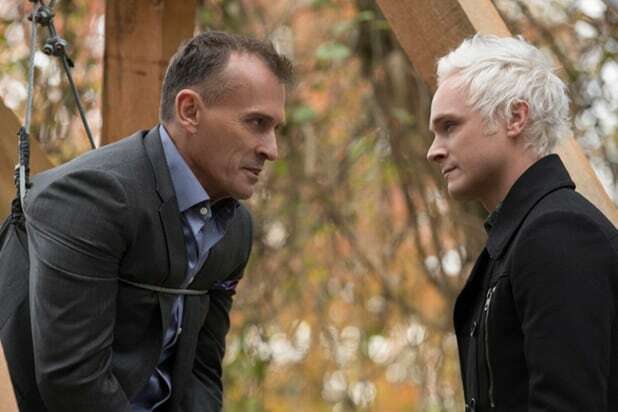 Knepper, who is also a veteran of WBTV’s “The Flash,” first appeared as a recurring character in the first season of “iZombie,” but was promoted to series regular status for the upcoming Season 4.